In 1957, a group of forward-thinking Texas Panhandle community members came together to address the area's healthcare needs. 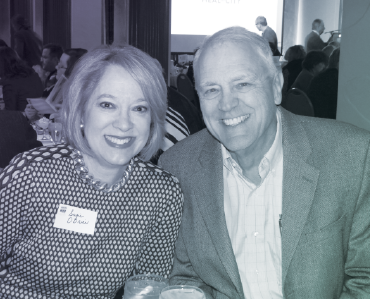 Their vision created a legacy that grew into the Amarillo Area Foundation. 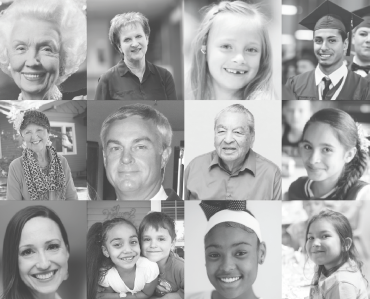 The Amarillo Area Foundation and its supporting organization, The Don and Sybil Harrington Foundation, have awarded a total of $258 million in grant funds to nonprofits and other charitable organizations to improve quality of life for residents of the Texas Panhandle. 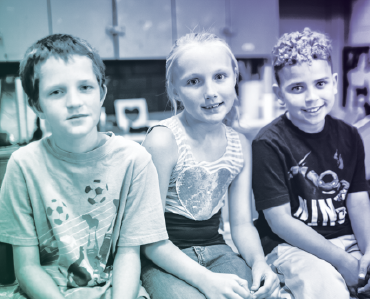 To maximize our positive impact on the region, the Amarillo Area Foundation strives to increase quality of life in the Texas Panhandle through developing and implementing initiatives and programs to address individual and community needs. 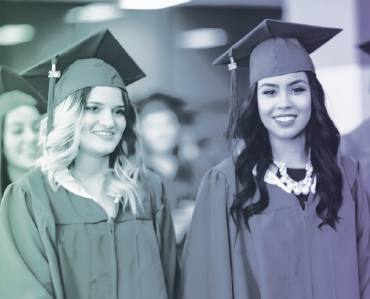 Because of the generosity of area donors and the efforts of nonprofit organizations, civic leaders, and local and national experts, we collaborate with Texas Panhandle communities to help all residents achieve their highest potential. The Amarillo Area Foundation has been improving quality of life for the residents of the 26 counties in the Texas Panhandle since its inception 60 years ago. In feeding the hungry, healing the sick, educating young people, enriching cultural heritage, and advancing economic development, the Foundation is making a positive impact for our communities. The Accounting Department is responsible for all financial processing that occurs at the Foundation, such as contributions, grant distributions, donor distributions, vendor payments and payroll. The accounting staff creates and implements processes to better control financial activities to ensure quality data and good audit outcomes. The goal is to accomplish all of this as timely and error free as possible, while limiting the overall administrative burden. ©Amarillo Area Foundation. All Rights Reserved.